Moisture-wicking and breathable, this fashionable cap will keep you cool waiting for storms. 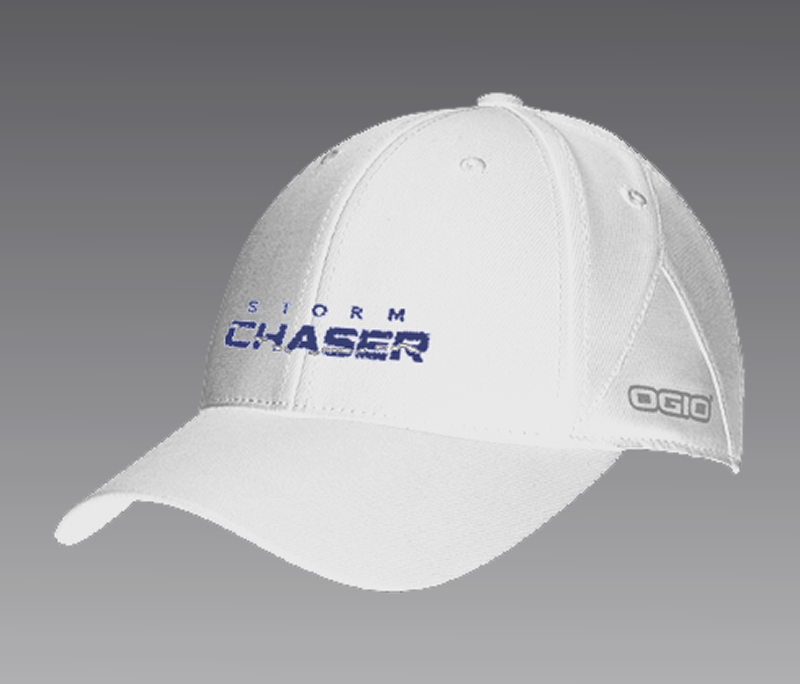 It is embroidered with the Chaser logo, an exclusive of the Weather Pro Shop. You will certainly stand-out wearing this structured 100% poly twill cap featuring a reflective heat transfer OGIO logo and comfortable stretch fit.